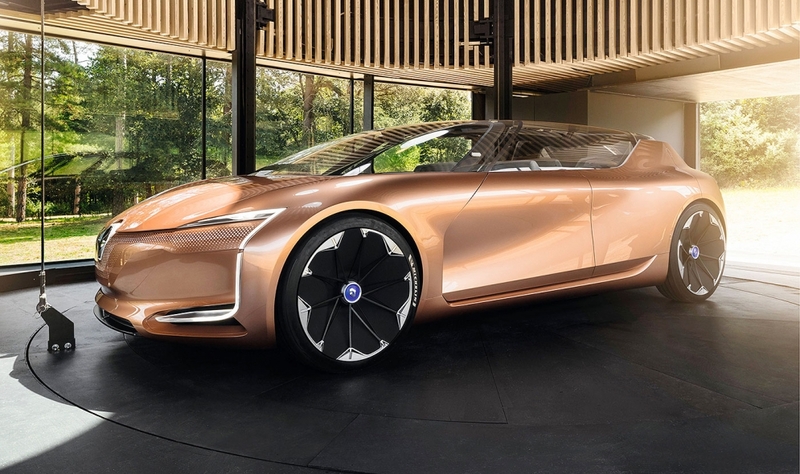 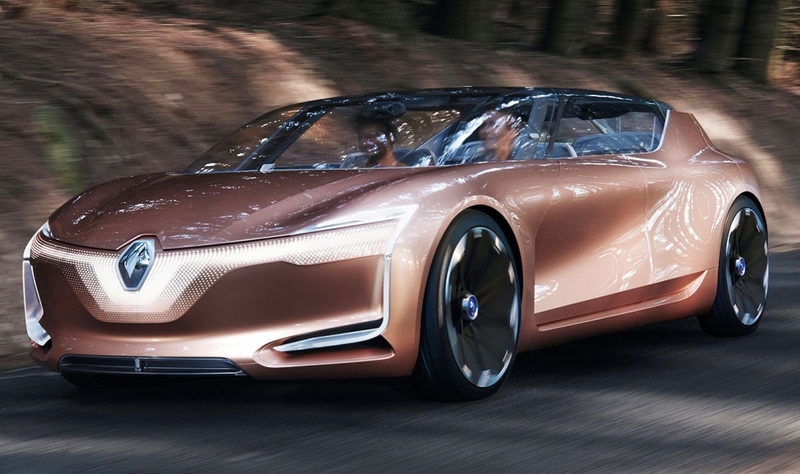 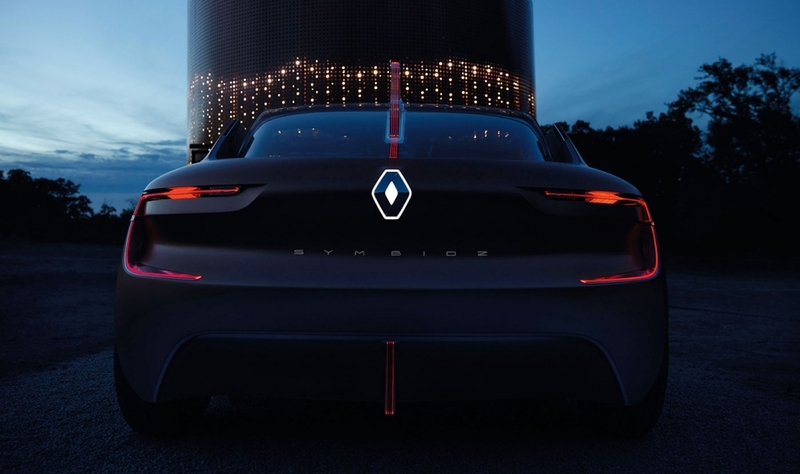 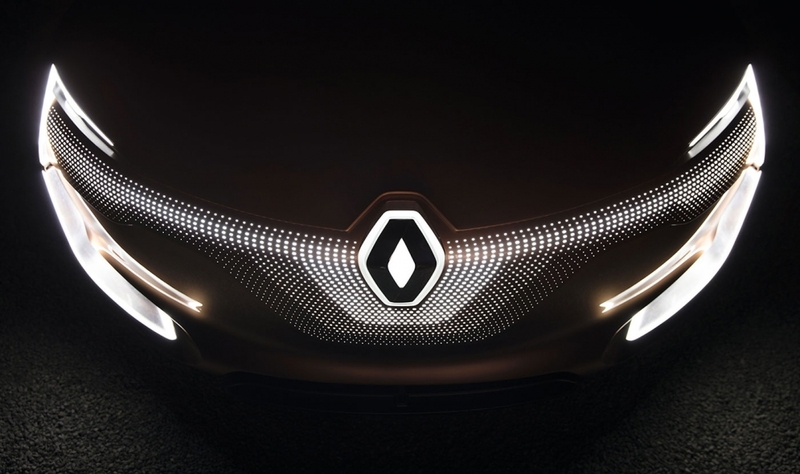 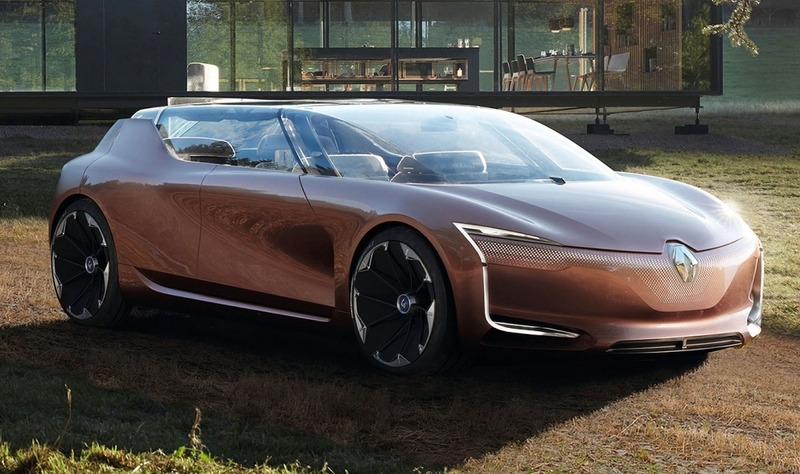 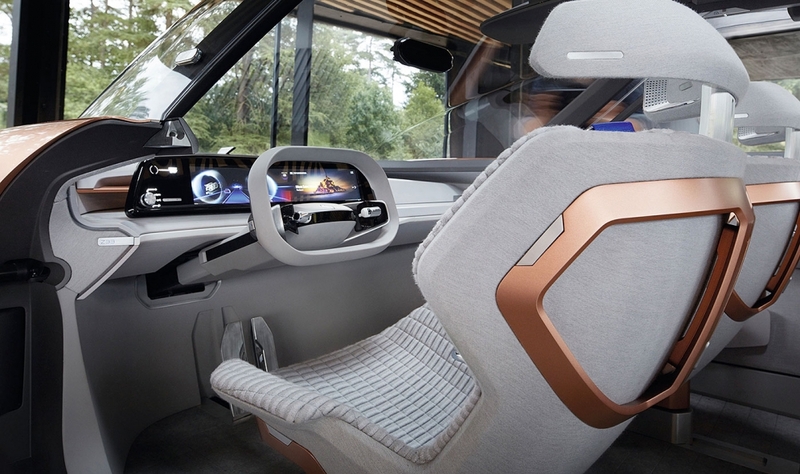 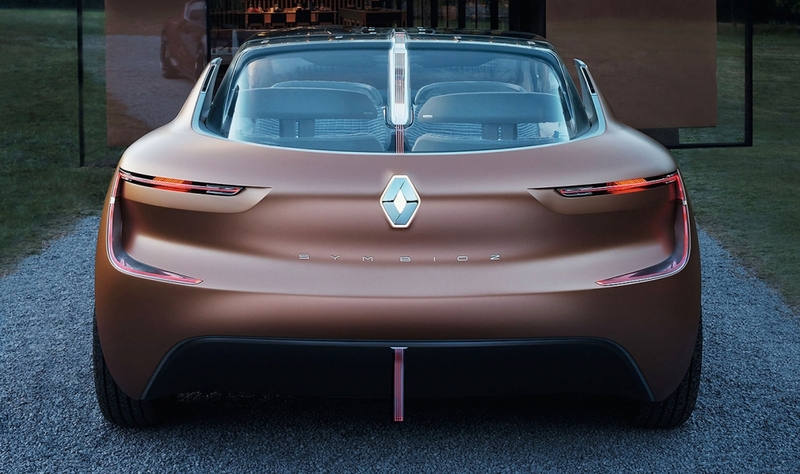 The electric, autonomous Symbioz concept represents Renault's idea of what a vehicle of 2030 might look like. 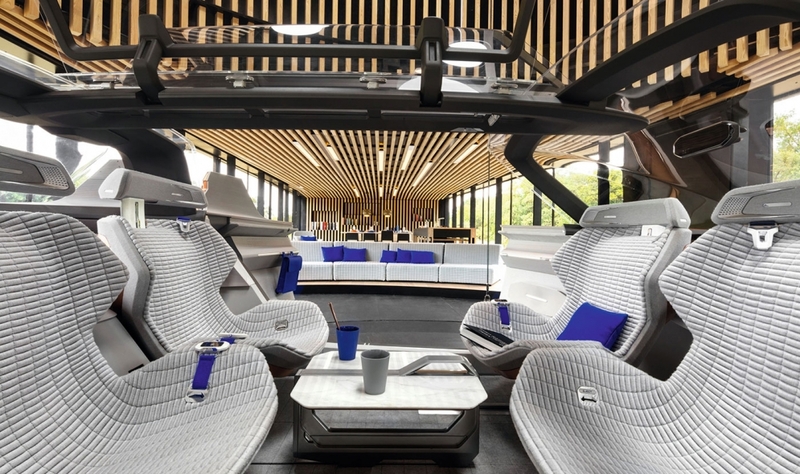 The idea is to extend the home living experience into the vehicle. 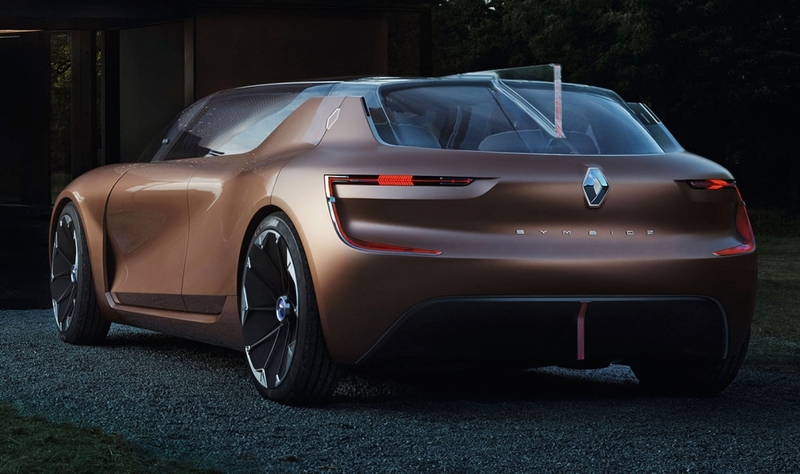 Renault says "on the road, the car becomes an extension of the home."